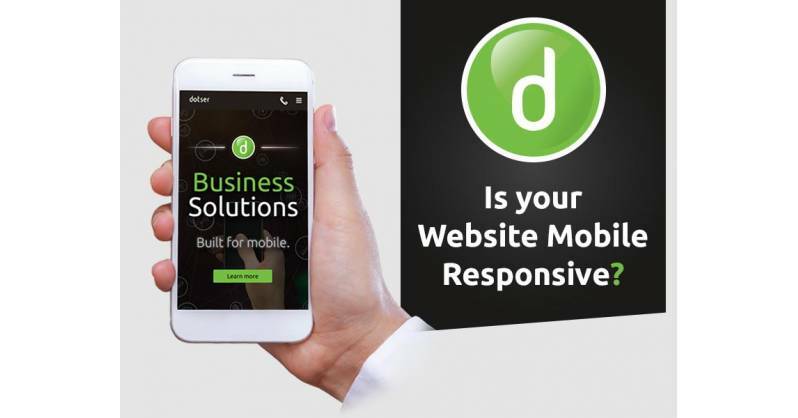 Is your website mobile responsive? Don't let your business get left behind. 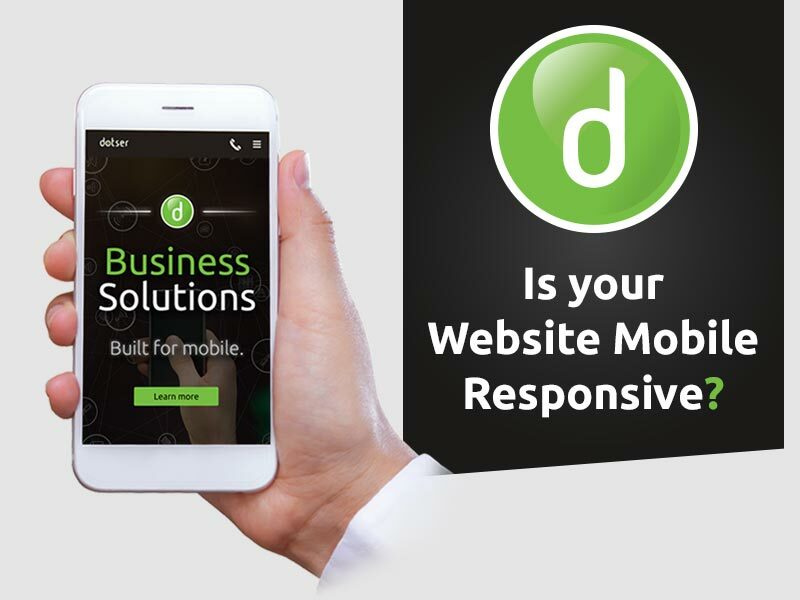 Join the movement to mobile friendly websites with Dotser responsive mobile solutions. In today’s world, everyone has a smartphone or mobile device with them, meaning that online business is happening with more frequency. The number of mobile phones in some countries has surpassed the number of personal computers owned by people. Is your website ready to meet the growing demand of mobile users in Ireland and abroad? According to “Mobile Commerce: A Global Perspective,” an in-depth survey of mobile users from 19 countries around the world, released at the IAB MIXX Conference, mobile shopping has become a standard across the world. Mobile usage is not only frequent, it also commands a bulk of consumers’ time each day. 59% of smartphone owners in Ireland use their mobile device at least every 30 minutes (63% global), with 25% in Ireland report using their mobile device every 5 minutes (22% global). Just over half 52% in of smartphone users in Ireland spend at least 3 hours each day on their mobile device (49% global) and 23% in Ireland spend 6 hours or more (22% Global). Three-quarters (75%) of smartphone and tablet users said they have purchased a product or service on their smartphone or tablet in the past six months. Among these recent mobile purchasers, nearly a quarter (23%) buy on mobile devices on a weekly basis. Delivering a seamless online experience is required by your customers, who are moving online to buy goods. However, desktop cannot be ignored, with people still using both. Dotser’s mobile responsive CMS has a streamlined navigation experience for both mobile and desktop devices, making it easy for the user to scroll and search for information on your website. The most recent release of the Dotser platform brings with it the most comprehensive mobile website solution for business. Optimising your website user experience for mobile and desktop users. Dotser Content Management Systems ensure and easy to use content management software to manage your online business, security and peace of mind with fast, efficient and friendly support. Bring your website to where it needs to be to compete in the mobile marketplace.